The days of waiting for online orders in the US to arrive are coming to an end — finally. Today, I got a newsletter email from Shopify that now, with Postmates and UberRUSH, Shopify merchants can deliver products to their local customers on-demand. On-demand delivery is currently available only to businesses whose ZIP codes are within the areas serviced by either Postmates or UberRUSH (check for the availability). If your business is located in a supported city, you can use them to offer on-demand delivery to your customers at checkout. Any time a local customer checks out from your Shopify store, they’ll be able to select on-demand delivery as their delivery method. When they do, simply pack the order and request a pickup. 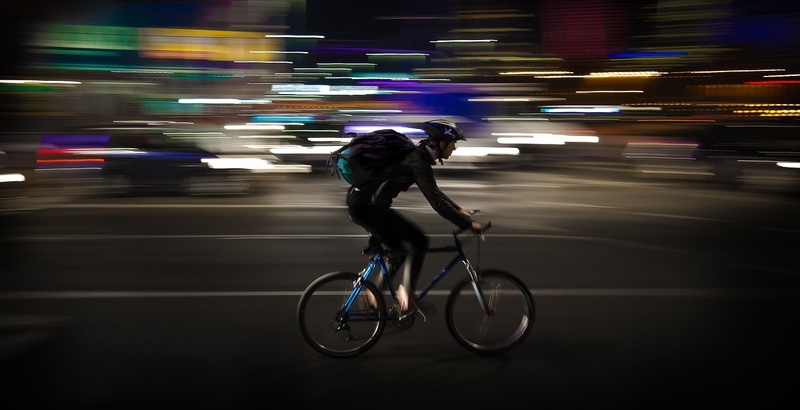 In minutes, a courier will show up at your door to take the order wherever it needs to go. No post office, no lines, no delays — and you and your customers can track the order from pickup to drop off. Hopefully, in the near future, On-Demand Deliveries will be available internationally, since this kind of service is booming right now.